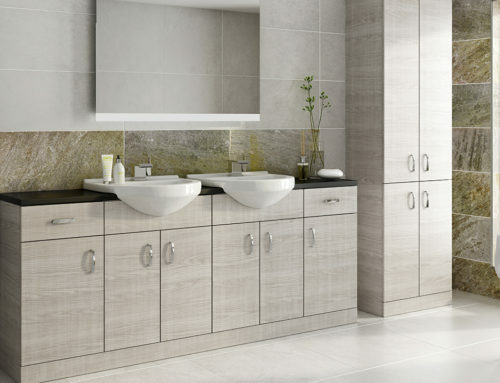 Did you know an En-Suite can increase the value of your property? (and it can make your every day life easier). They can increase the value of your property from anywhere between £10,000 & £20,000 (this figure is based on a 4 bedroom house). 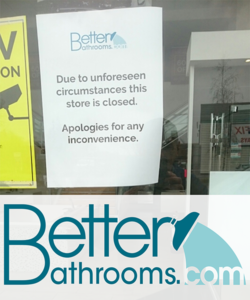 bathroom, you will need to consider how much space you will have (this will effect the layout and product selection when that time comes). 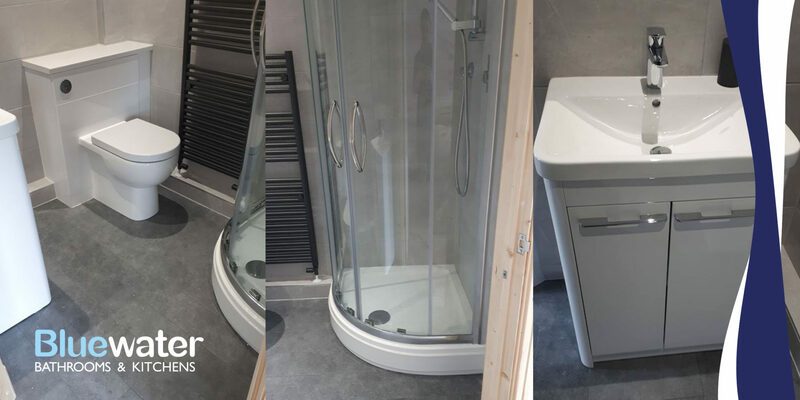 We will consider all of this when designing your En-Suite. 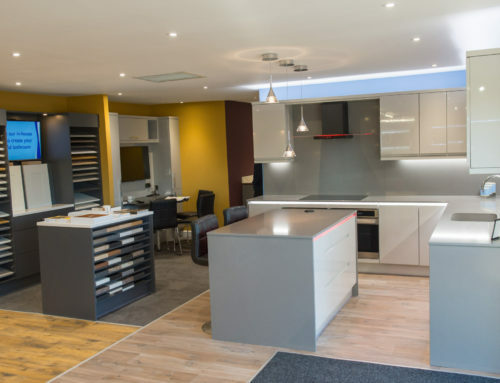 Our professionals will be able to offer advice on important planning considerations such as drainage, lighting and ventilation as well as suggesting products, colours and surface finishes that are suitable for a small En-Suite. 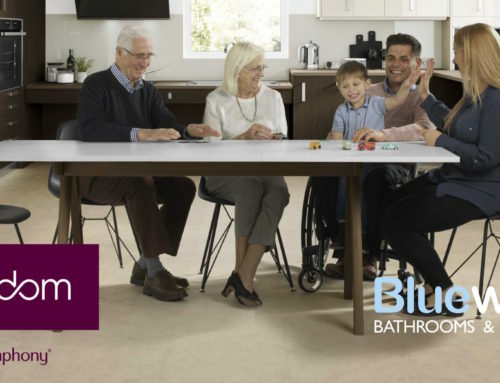 Adding an En-Suite into a family home in-particular can be a very desirable selling point for a home as it allows for a separate space from the kids. 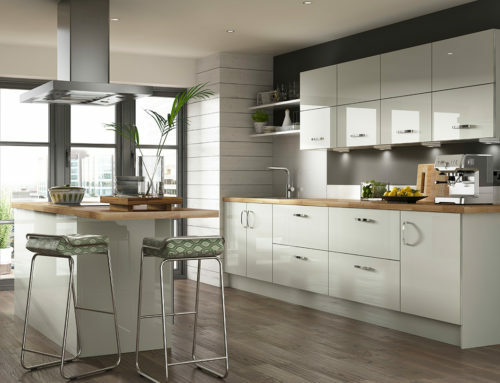 It doesn’t just have to increase the value for your home though, you may just be considering one for your current home for you to enjoy now. 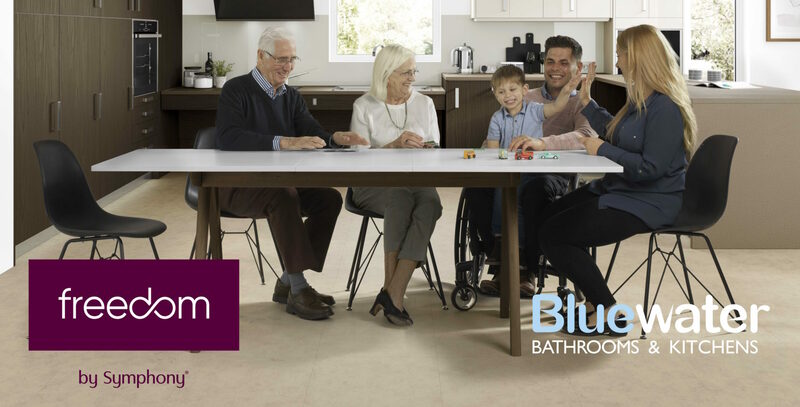 At Bluewater Bathrooms & Kitchens, we can work on your brand new En Suite from the moment you walk into our showroom. 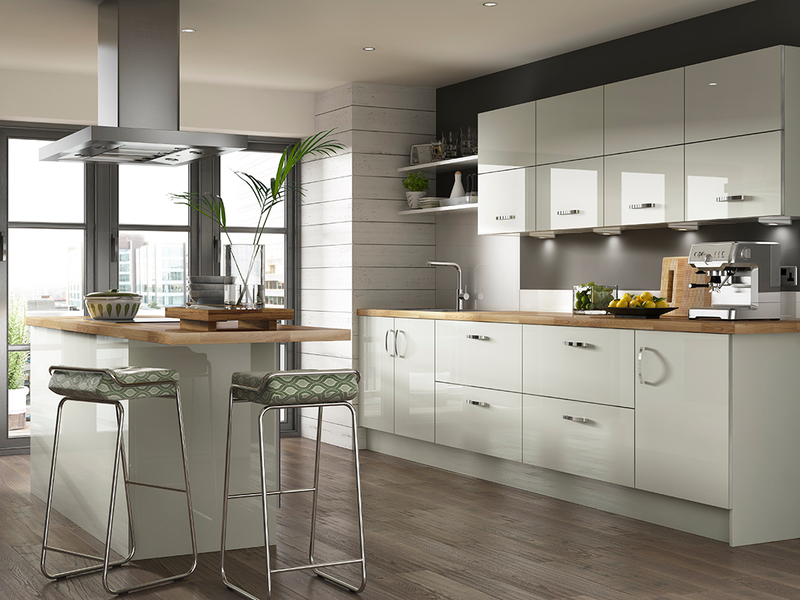 We can supply, design & install from start to the perfect finish. 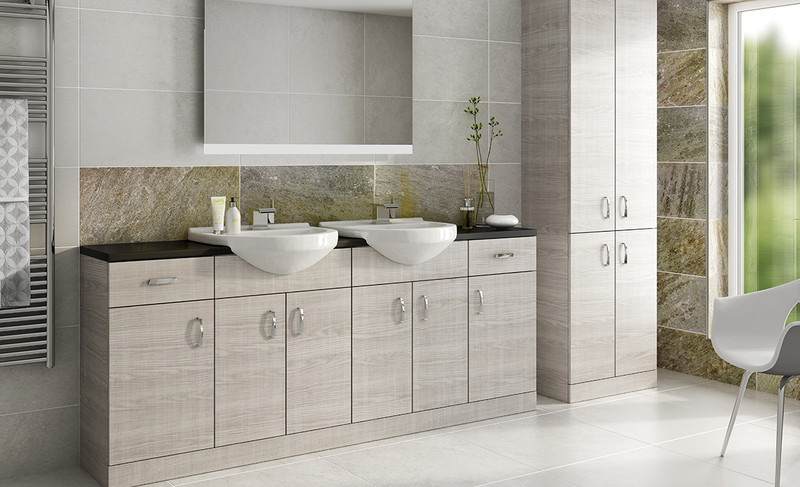 We guarantee a stylish new En-Suite for you to enjoy (or increase the value of your property). 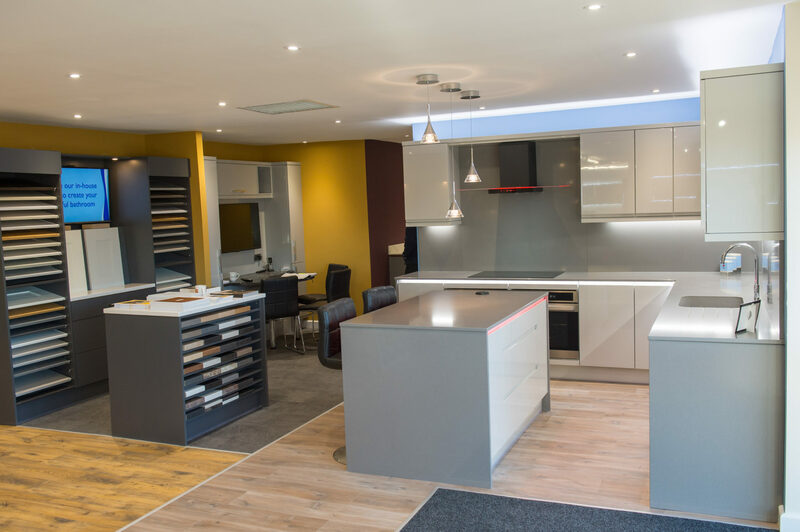 Visit our York showroom today to get the ball rolling.